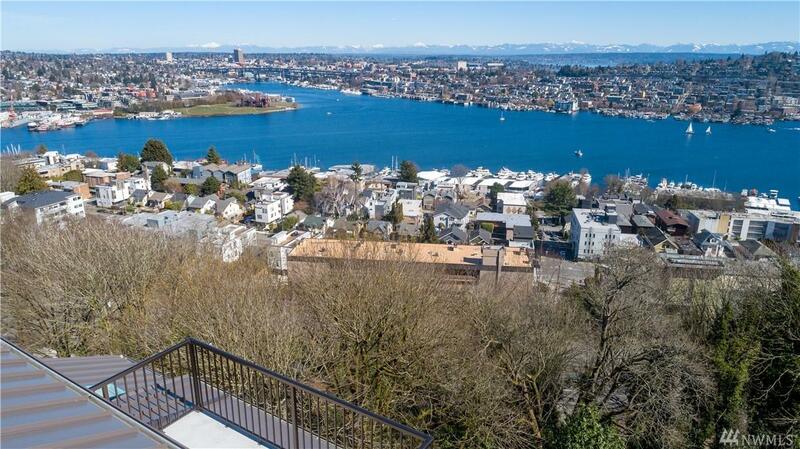 Enjoy stunning panoramic lake, mountain and city views from this 1926 Queen Anne gem. 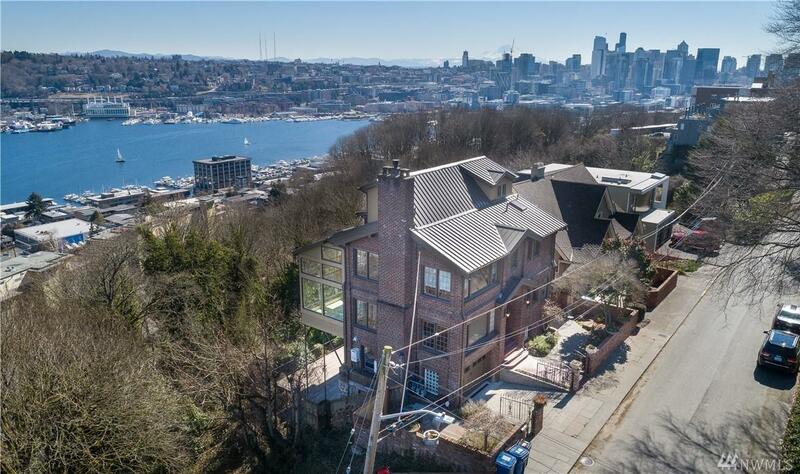 Just minutes from South Lake Union employers and Queen Anne restaurants, this tastefully updated brick house has it all and is ready for you to call home. 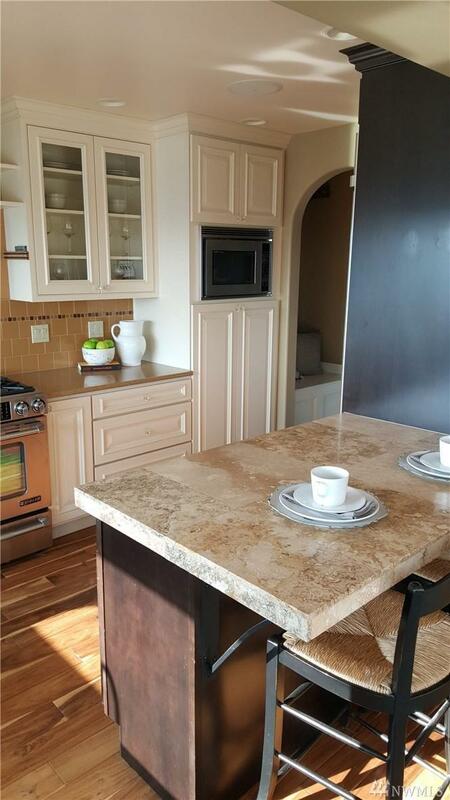 3 bedrooms, 3 bathrooms with formal living and dining rooms, sun room, wine cellar, home office, master suite with stunning bathroom and spacious sitting area, 3 fireplaces, and a garage. 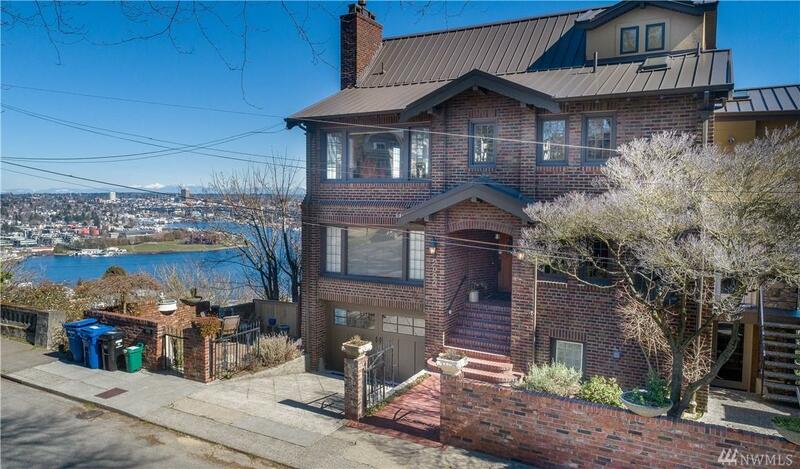 A truly unique rental with quintessential Seattle character!